If You Have to Ship Something This Summer. . .
As you bask in the glow that your child being away at summer camp brings or consider how your sister, who lives 500 miles away and who celebrates a July birthday and who, all of her life, has loved the chocolate cookies you make, you realize you might just have to ship something this summer. 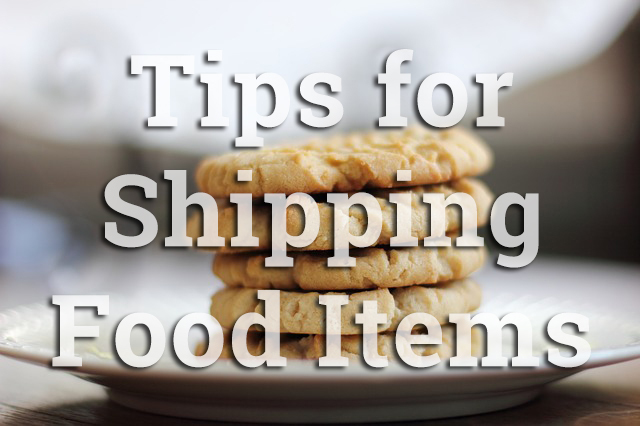 Place the food in a container close in size to the box you will use for shipping. Tape the cold pack underneath the container so it keeps the food fresh. Slap perishable and fragile stickers on the box. Tape all of the seams (the four edges and the two center seams) of the box. This helps keep cool air in and hot air out. Make sure the product is shipped cool. For example, if it’s shipped at 56°, it will take a lot longer to get to its melting point. There’s no need to cram the box because dead air is a great insulator and Styrofoam peanuts can also be used to maintain separation within the box. 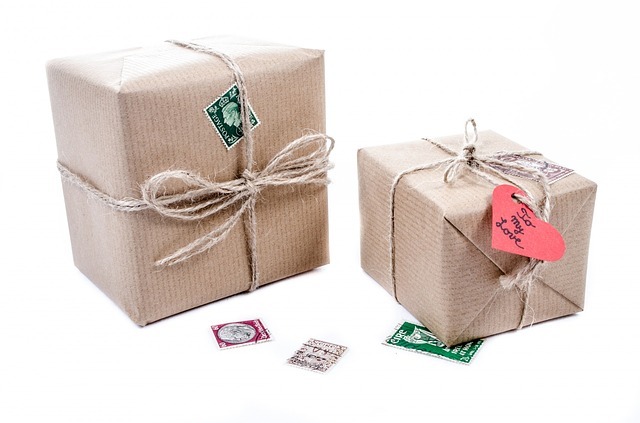 Finally, make sure that the recipient has a place out of the sun where the item can be delivered. Of course, you don’t have to go through all of this and still be worried that the food might not be edible when it gets there. Bring your container of food to your local Modesto CA Postal Connections store along with the address and we’ll make sure it gets shipped properly. We ship everywhere!